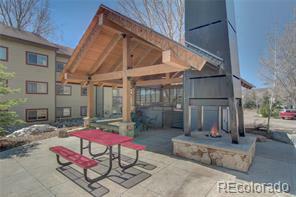 A great condo to base your Steamboat Adventures from. 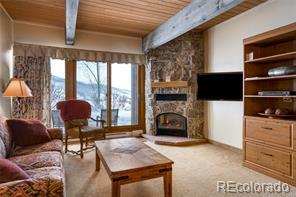 It is close to the mountain and has low HOA's (with all it includes) making it perfect for both locals and people that want to spend more time enjoying Steamboat. 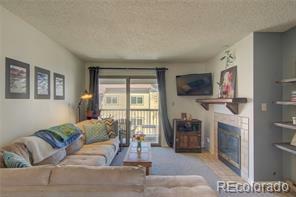 This clean updated condo has a large deck, views of the mountain, an open Great Room including Kitchen, Dining and Living area plus a gas fireplace. Check out the heated attached garage with ski storage, most condos in this price range do not have an attached garage. The Villas offer 2 hot tubs to relax in after a day outdoors and the free city ski bus will have you at the Gondola in just minutes. HOA dues are very low for all that is included as follows: Basic Cable, Water, Sewer and Trash, Recycling, Hot Water, Heat and Fireplace. 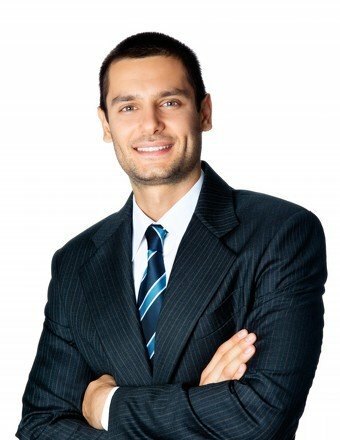 All upkeep of property and operating expenses. Please visit the Virtual Tour for More Pictures, HD Video and Details.